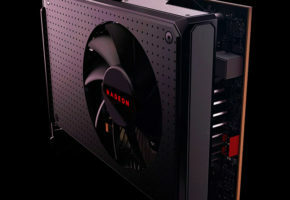 AMD Radeon RX 500 series graphics card equipped with new GPU has been spotted at CompuBench. 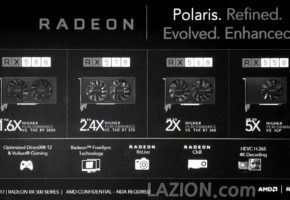 So how do we know we are looking at Polaris 12? 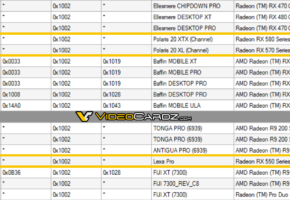 First of all the site clearly states Radeon RX 500 series, not RX 570/580 or 560, which are already supported by the drivers and are confirmed to use Polaris 10/11 refresh. 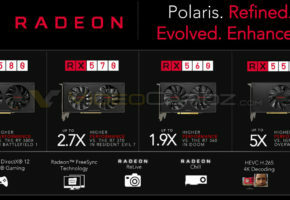 Then we also know that the GFX8 architecture is Polaris (Vega is GFX9). 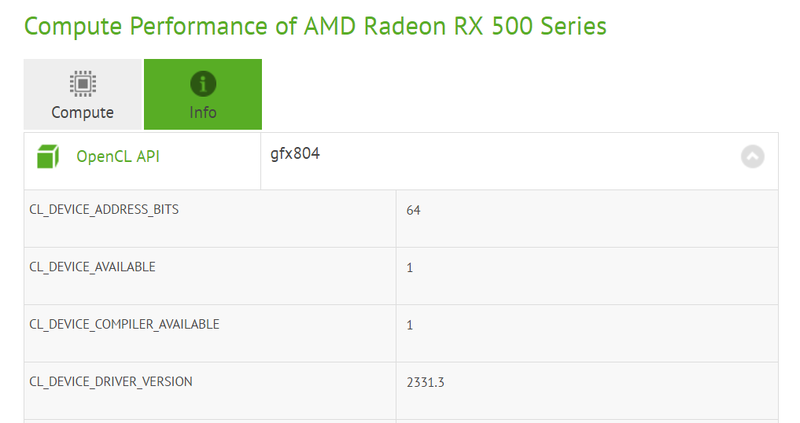 Finally, as listed in OpenCL manifest, the device has 10 Compute Units and there were no 640 core GPUs since Cape Verde. 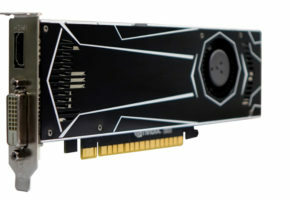 In other words, this is Polaris 12, the new entry-level graphics processor that will most likely be used in Radeon RX 550. 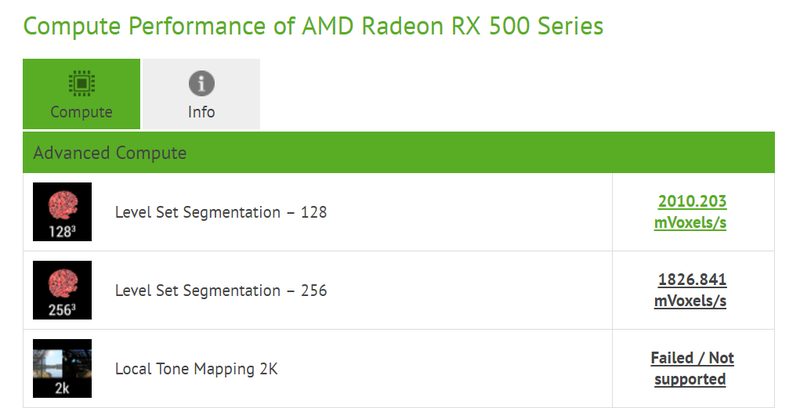 When it comes to performance metrics, there is not enough data to make any conclusions. 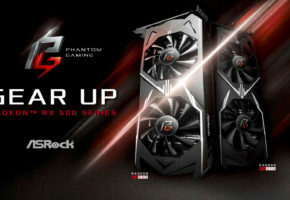 So it appears that Radeon RX 550 may also be ready for launch next month. Many thanks to API for the tip!